Globaali johtoryhmä vastaa strategian ja toimintojen suunnittelusta sekä toteutuksesta kaikissa Cision-maissa. Kevin Akeroyd toimii Cisionin globaalin executive management teamin johtajana. Hänellä on yli 25 vuoden kokemus johtotehtävistä modernin digitaalisen, sosiaalisen median sekä mobiilimarkkinoinnin parissa. Ennen saapumistaan Cisionille hän toimi general managerin ja senior vice presidentin tehtävissä Oracle Marketing Cloudilla. Akeroyd ja Oracle kehittivät Enterprise Marketing Platform categoryn alusta lähtien. Ennen Oraclea Kevin toimi johtotehtävissä useissa yrityksissä, kuten Data.comilla, Salesforce.comilla, RR Donnelleyllä ja Jigsaw'lla. Akeroydilla on loppututkinto University of Washingtonista, Michael G. Foster School of Business:sta sekä Stanford University Graduate School of Business:sta. Jack Pearlsteinilla on yli 20 vuoden kokemus taloudellisesta, operatiivisesta ja strategisesta johtamisesta teknologia-alan yrityksissä. Ennen Cisionia Pearlstein toimi CFO:na Six3 Systems Inc:ssa. Pearlstein on t CFO:n roolissa johtanu mm. AppNetin, DigitalNetin ja Soleran listautumista pörssiin. Pearlstein on suorittanut CPA:n sekä Bachelor of Science -tutkinnon kirjanpidossa New York Universityssä. Lisäksi hän on suorittanut MBA-tutkinnon taloudessa George Washington Universityssä. 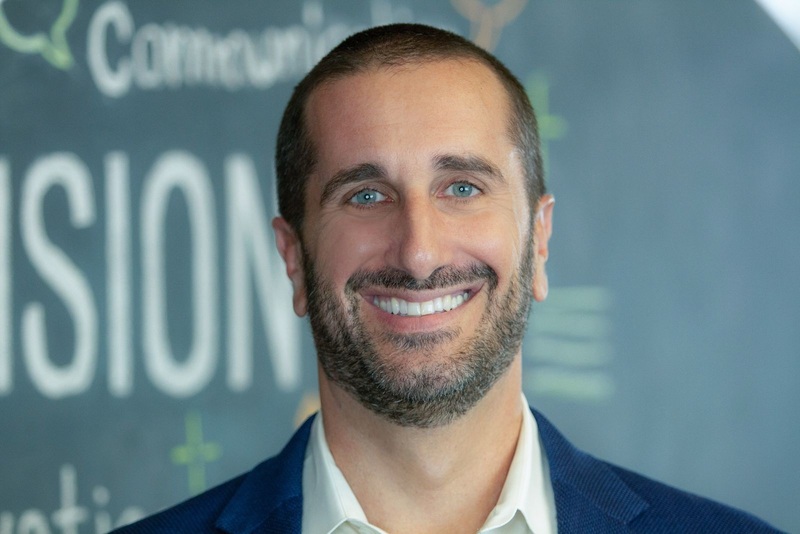 As President of Cision, Erik Huddleston is responsible for driving revenue growth and delivering a GTM strategy, as he oversees North American sales, global marketing, product and development, and account management. Previously CEO of TrendKite, Huddleston strives to infuse the TrendKite team's dynamic, fast-paced strategy with the legacy and depth of Cision, building on both teams' dedication to a customer-first approach. Huddleston studied at the University of Texas at Austin in the Plan II Honors Program. Outside of the office, you’ll find him mentoring young entrepreneurs, perfecting a martial arts move, or cheering on his kids at their sporting events. 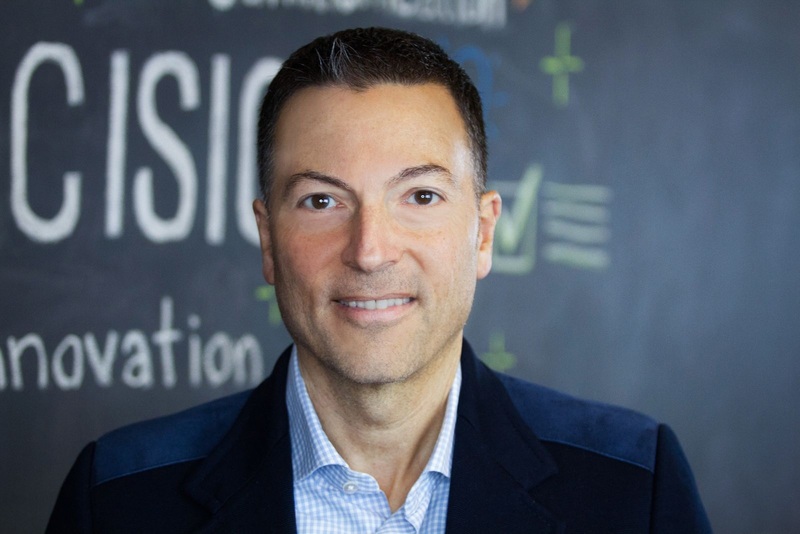 Gregg Spratto is Chief Operating Officer at Cision. 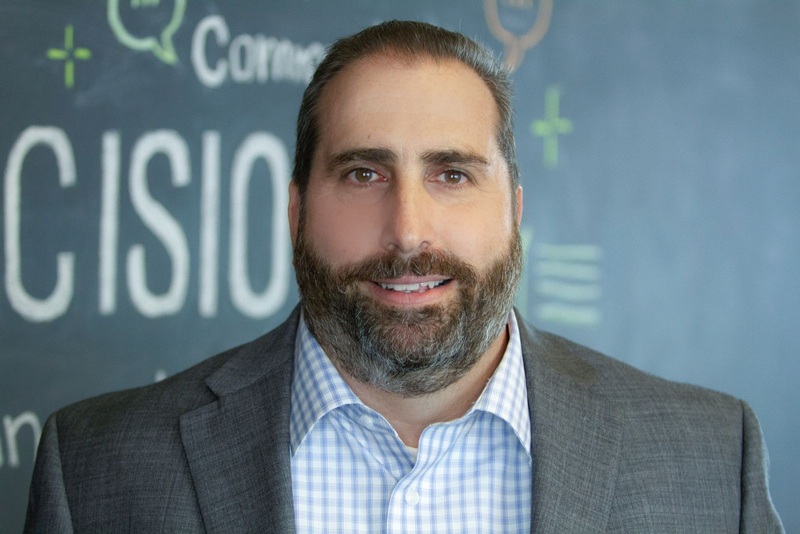 In his role, Spratto oversees operational management, with an emphasis in Sales Operations, M&A integration, customer service and business automation. With more than 20 years of experience, he is responsible for maximizing the company’s technological investments and operational functions to drive extensive and sustainable growth. 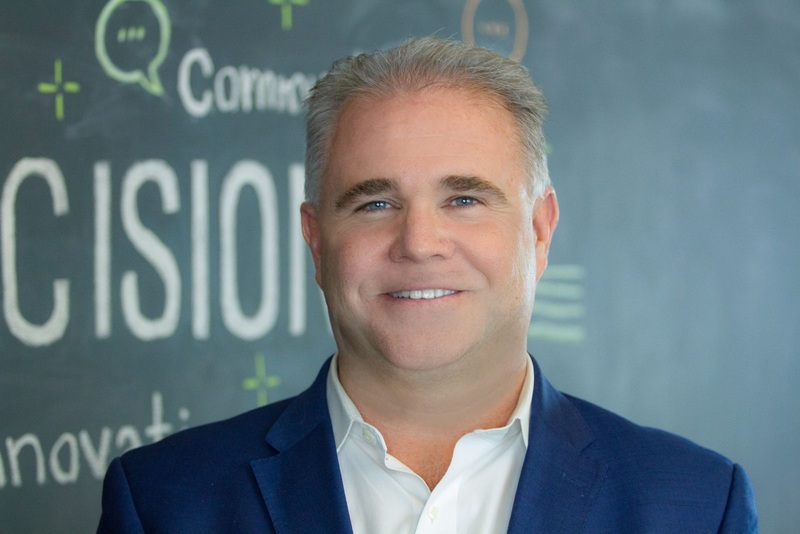 Prior to joining Cision, Gregg was Vice President of Operations at Autodesk, a multi-billion-dollar multinational design, engineering and entertainment software company. During his time at Autodesk, he held various critical roles to the operations function. Most notably, Gregg led the strategy and execution of integrating the IBM Watson platform into Autodesk as a means of handling inbound customer service inquiries. Gregg holds a BA from Indiana University Bloomington in Political Science and Journalism. Nicole Guillot is Chief Content Office and President, Canada & Latam for Cision. In this role, she leads the Global strategy for all inbound and outbound content for Cision; along with operational and strategic activities across Canada and Latin America. Nicole’s career has taken a cross-functional journey across all areas of business, within the news and information industry. She has served as corporate director and primary representative in Canada since 2016. 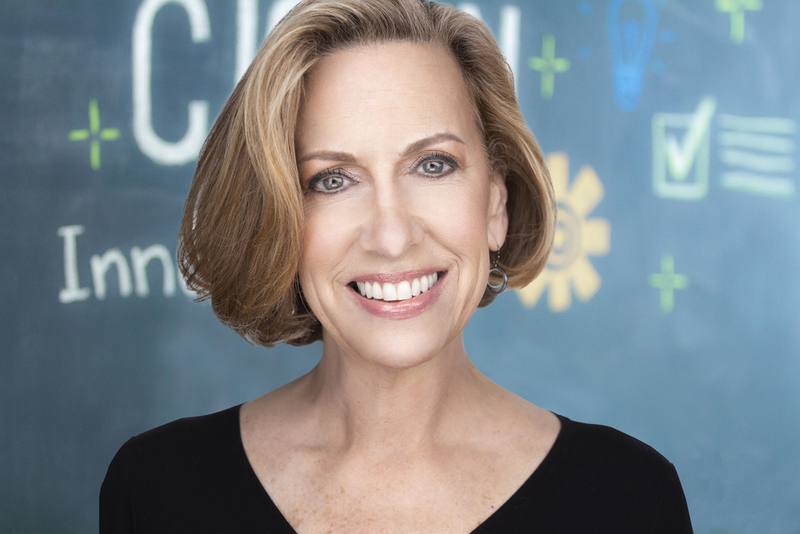 Previous to Cision’s acquisition of Canada Newswire (via PR Newswire), Nicole was President & CEO of Canada Newswire, a role she began in 2013, following two years as Senior Vice President, Global Products for PR Newswire. 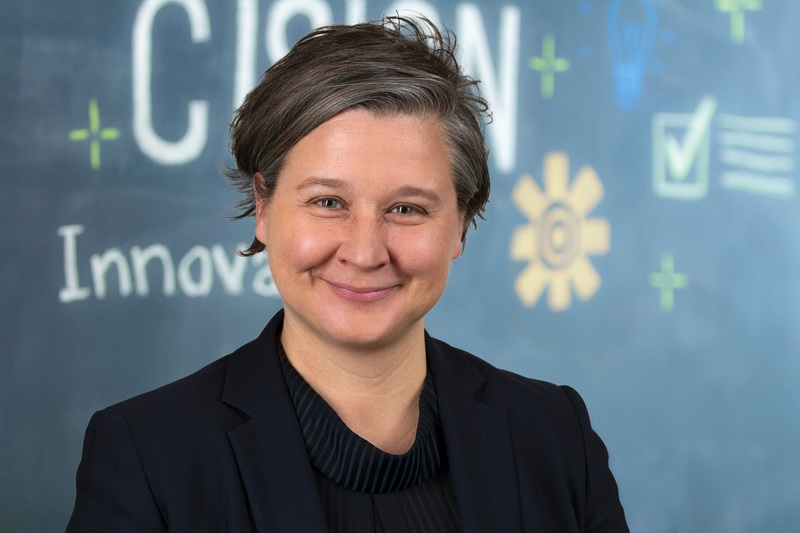 Of particular interest to Nicole is work that transforms the way we distribute and engage with content in the digital environment, with focus on analytics that deliver actionable insights. Nicole is a graduate of the University of Ottawa and based in Toronto, Ontario. Robert Coppola vastaa Cisionin tietohallintotoiminnoista ja tietoturvasta. Ennen Cisionia Robert on työskennellyt McGraw-Hill Financialilla vastaten S&P Capital IQ ja S&P Dow Jones Indices -palveluiden teknisestä toiminnasta. Robert on työskennellyt myös Thomson Reutersin and Bloombergin palveluksessa. Robertilla on Bachelor’s in Economics -tutkinto from Rutgers Universitystä. 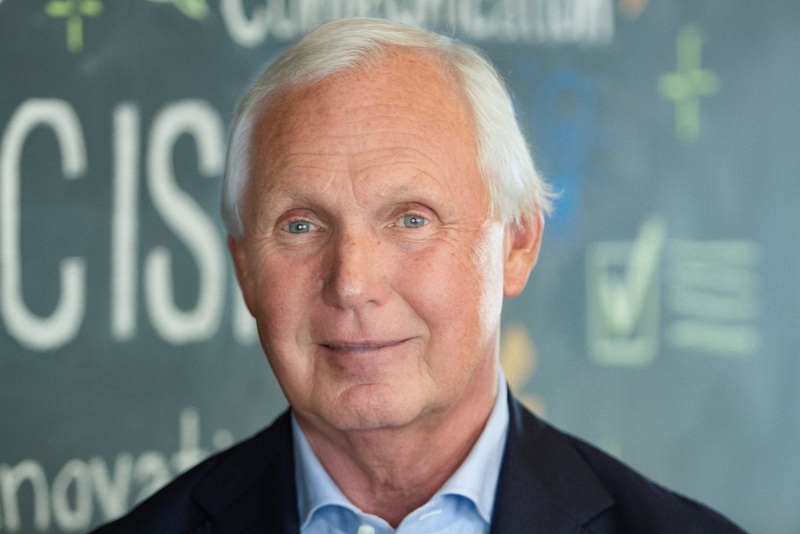 Dr. Rainer Mathes is president of Cision Insights, overseeing a team dedicated to evaluating campaign effectiveness through customized intelligence, reporting and industry expertise. Mathes is committed to delivering value to Cision customers by providing them with the industry's strongest solutions for communication measurement and insights. 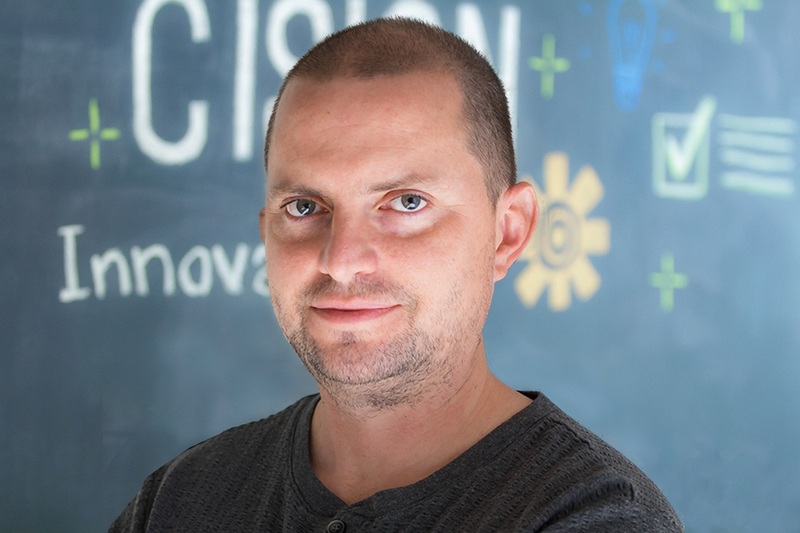 Mathes founded PRIME Research in 1988, which was later acquired by Cision in 2018. He developed PRIME Research into a leading global research organization with locations in Europe, the United States and Asia. Mathes transformed the business over time, focusing on digital competences, including PRIME.com. Mathes is a member of the International Communication Association (ICA), International Association for Mass Communication Research (IAMCR) and German Communication Association (DGPuk). He holds a Master’s and PH. D from Johannes Gutenberg University. 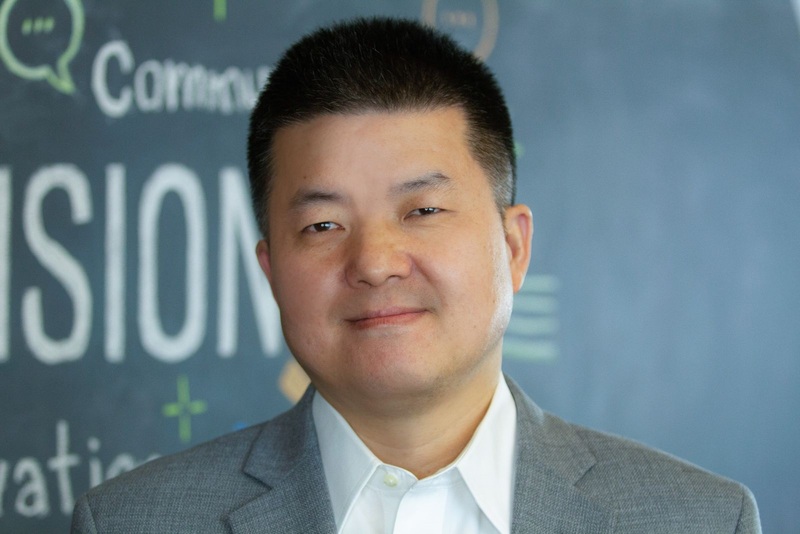 With more than 20 years of experience developing multinational organizations, Low was one of the founders and CEO of Precise Media Group, where he led the company through a period of rapid growth resulting in its acquisition by Kantar Media. 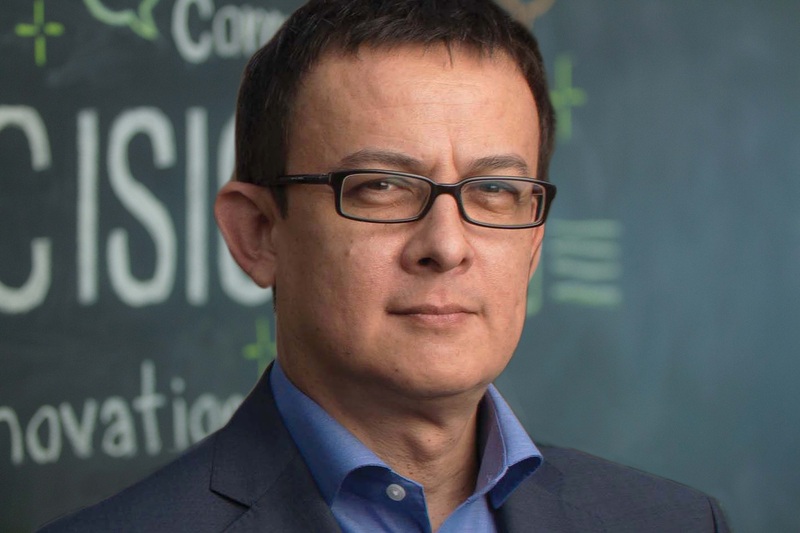 He subsequently worked as Chief Strategy Officer at Kantar Media, where he led the integration of the company's monitoring and evaluation businesses in Europe. Low's deep experience in the industry also includes roles as CFO and Managing Director of PR Newswire Europe, where he spearheaded the company's business expansion across Europe. Yujie Chen toimii Cisionin Aasian ja Tyynenmeren -alueen johtajana. Hän on vastuussa alueen strategisesta suunnasta ja liiketoiminnan laajentamisesta. Chen aloitti PR Newswirella työskentelyn vuonna 2003 Kiinan mediajakeluverkoston kehittämisen johtajana. Hänen roolinsa laajentui myöhemmin kattamaan myynnin ja markkinoinnin, toimitus- ja asiakaspalvelun sekä tuotekehityksen ja innovaation. Tiiminsä kanssa Chen pani alulle kaupallisen uutisjakelun markkina-alueella, jonka tulevaisuuteen harva uskoi. Chenin johdossa PR Newswiresta tuli hallitseva uutisjakeluja, tilinpäätöstietoja sekä mediapalveluita ja -seurantaa tarjoava yritys Kiinassa. Hänet ylennettiin yhtiön koko APAC-alueen johtajaksi vuonna 2013. Tällä hetkellä hän johtaa yli 200 ammattilaisen tiimiä, jotka työskentelevät yli tusinassa toimistossa ympäri APAC-aluetta, palvellen tuhansia maailmanlaajuisia ja paikallisia asiakkaita heidän viestintätarpeissaan. Chen on työskennellyt monilla media- ja julkaisusektoreilla ennen uraansa PR Newswirella. Hän on työskennellyt useissa rooleissa muun muassa CNBC Asialla, Deluxe Global Medialla ja Beijing Televisionilla. Chenillä on MBA-tutkinto UCLA:n Anderson School of Managementista.